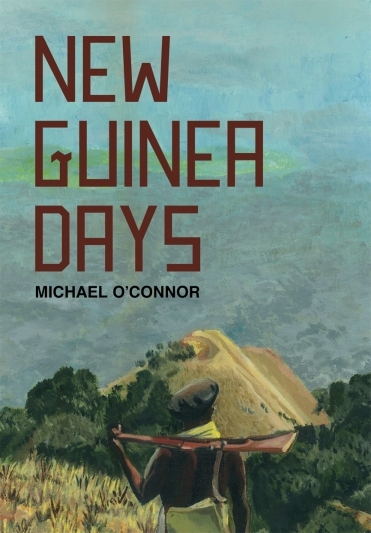 IN 1959, when Michael O'Connor was just 20 years old, he was given responsibility for most aspects of the lives of 30,000 Papua New Guineans in the Nuku district of the Upper Sepik. He was a patrol officer or kiap, a pidgin term derived from the German kapitan, from the days 1884-1914 when the north of New Guinea was a German protectorate. For decades, Australia sent some of its brightest young men to the colony as patrol officers. Among them were many who sought adventure, thinking this would be a brief, colourful interlude until they returned to university or career “down south”. Some never made it back. They were hooked on PNG, “bitten by the magical bug”, as O'Connor writes in his memoir, New Guinea Days. Some are still there, running hotels in remote townships, or government departments or plantations. Errol Flynn tried to talk his way into a kiap cadetship after arriving, aged 18, in 1927. He didn't succeed. The service was picky, which was understandable given the kiaps' responsibilities. They had almost sole control over vast areas, parts of them unexplored by outsiders. Fewer than 250 patrol officers were responsible for administering the eastern half of the world's second largest island, about the same area as Vietnam and Cambodia combined. The population then was 2.5 million people; today it is 6.1 million. — Extract of review by Rowan Callick, Asia-Pacific editor of The Australian.